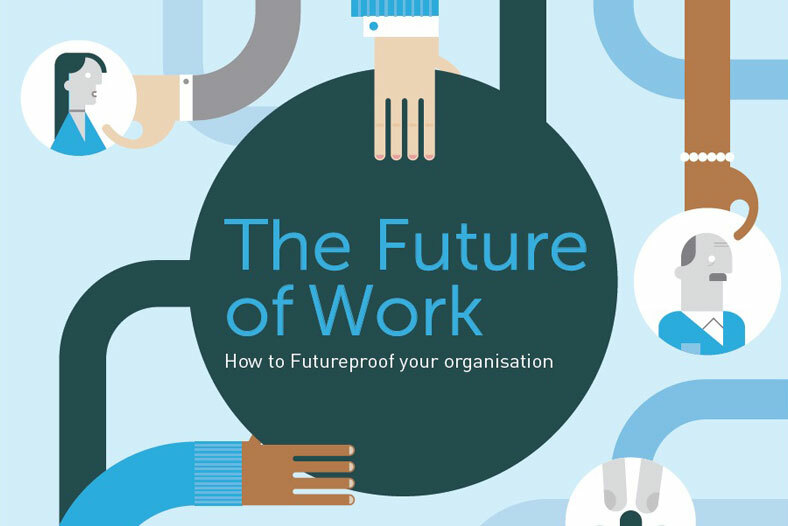 View - "The Future of Work"
Everybody knows that the world of business is changing, and that there’s nothing we can do to stop it. But with the world changing in so many ways, it can be difficult to know how to keep up. There are many key questions businesses need to be asking today if they hope to survive in the future, such as: What skills will my employees need in the future? How will we engage with our customers? This paper offers a glimpse into the future, allowing businesses to plan ahead and make the changes they need to prosper.